It may surprise many people that Mexican Foods, especially fast food varieties can contain high levels of fat and carbohydrates and calories. 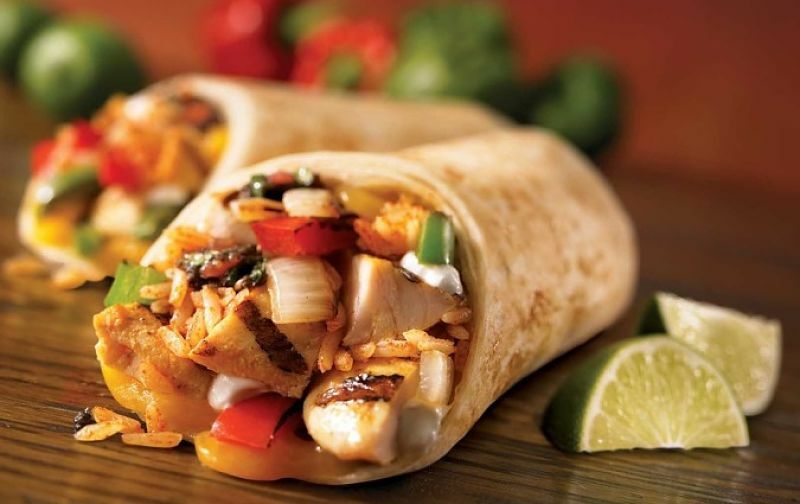 For example many burritos and tacos, even a Vegetarian Burrito can contain 1,300 calories which is about 75% of the average daily calorie allowance for a female (1,900 calories) and 50% of that for average male (2,500 calories). These meals may have more calories and fat than a Pizza or a Quarter Pounder with fries and a Coke. 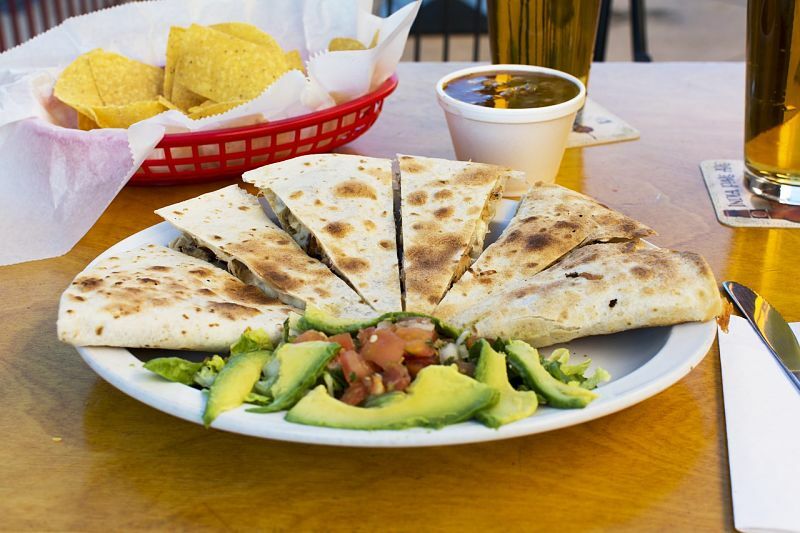 Common Mexican fast foods such as cheese, chicken or steak quesadillas average 1,230 calories. 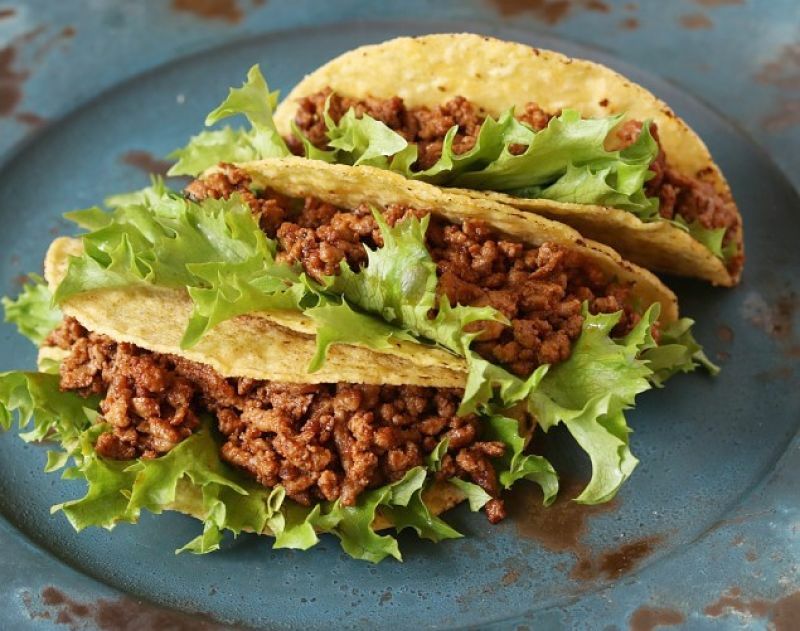 This does not mean that Mexican Foods are unhealthy - you simply need to be aware of the calories contents of common foods and choose low calorie items and substitutes. 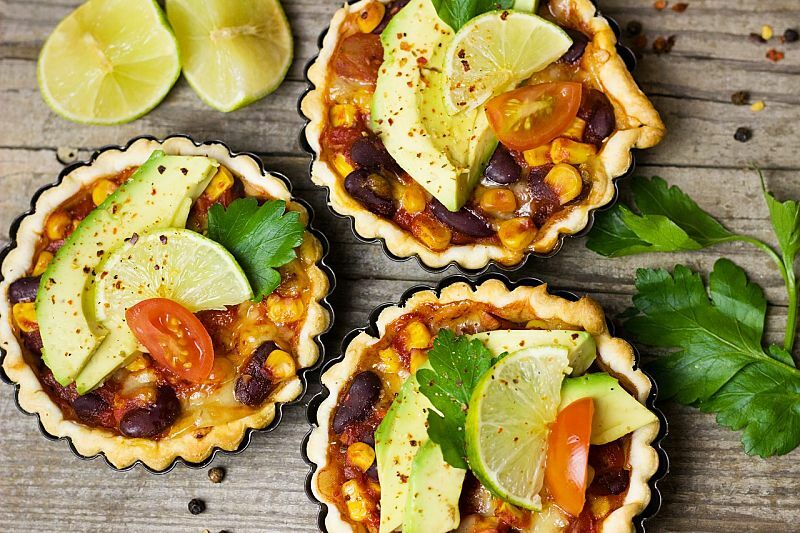 The worst items are the most obvious optional extras and dressings such as cheese, refried beans, sour cream, Guacamole and many of the sauces which have high sugar contents. Simply ask for these items to be used sparingly in the meals you order or prepare at home. Many Mexican restaurants and outlets offer grilled vegetables which are a healthy choice and can be used as substitutes for rice and beans. Use salsa as a substitute for extra cheese or sour cream. Whenever you order a burrito or taco at a restaurant request small servings of cheese and sour cream. Burritos tastes just as good without thee fat and calorie laden additions. There are many healthy Mexican dishes if you know what to look for such as shrimp diablo (fried shrimp with spicy red sauce). There's no sour cream or cheese in the dish and shrimp has low calories and fat. 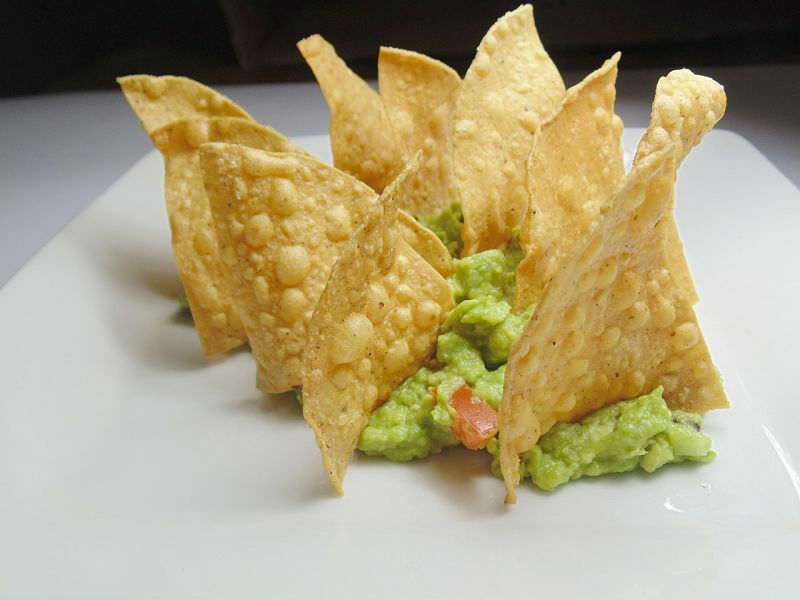 Monitor Your Portions - Enjoy the side dishes such as guacamole is very restricted portions, as while avocados are generally healthy and are rich in healthy fats, the calories can see pile up. Similarly use only small portions of sour cream and cheese. Choose Healthy Substitutes -Beware of foods labeled grilled or vegetarian that are not necessarily healthy. Choose low-fat versions of refried beans. Grilled seafood, poultry and lean meat are excellent sources of protein, vitamins, and minerals and can be low fat - but choose small portion sizes. Choose dishes that have lots of fresh greens, lettuce, tomatoes, fresh veggies and salsa. Request low-fat or non-fat sour cream and refried beans and if unavailable, use small quantities. Choose smaller corn and whole-wheat tortillas instead of flour tortillas because the former have less fat, fewer calories and more fibre. Mexican rice is generally healthy and is made with tomatoes and very small quantities of fat. At Rubio's, they offer a rice with "Sheathe" items for only 110 calories. Check the calories in the list provided in the table shown below or displayed on the menu. Check it their website before you go and make a plan for healthy choices. Traditional Mexican tortillas were prepared by grilling or steaming not by frying. 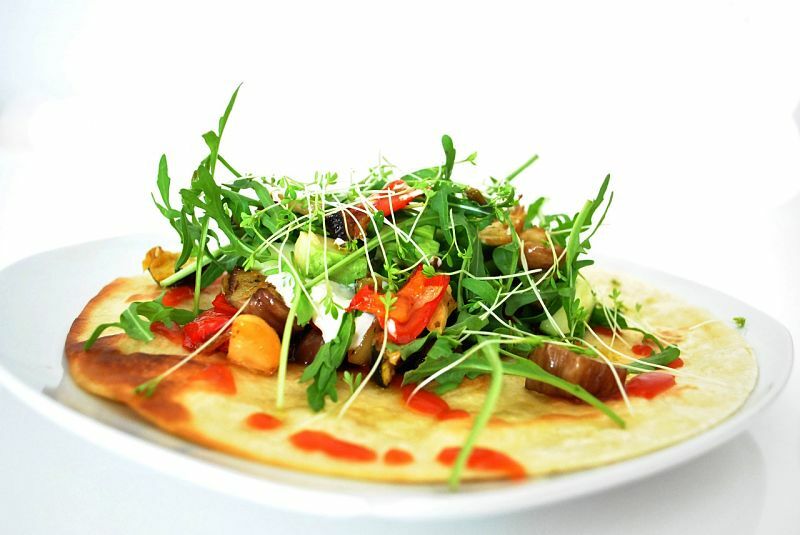 Therefore always choose baked, soft or grilled tortillas and select baked quesadillas. Use a home-made Salsa as a sauce or dip. Salsa is made with fresh tomatoes and other vegetables and low calorie versions are often available. Ration the chips to avoid overeating. Many restaurants make their in-house refried beans with lard, so always check and ask for low fat versions. 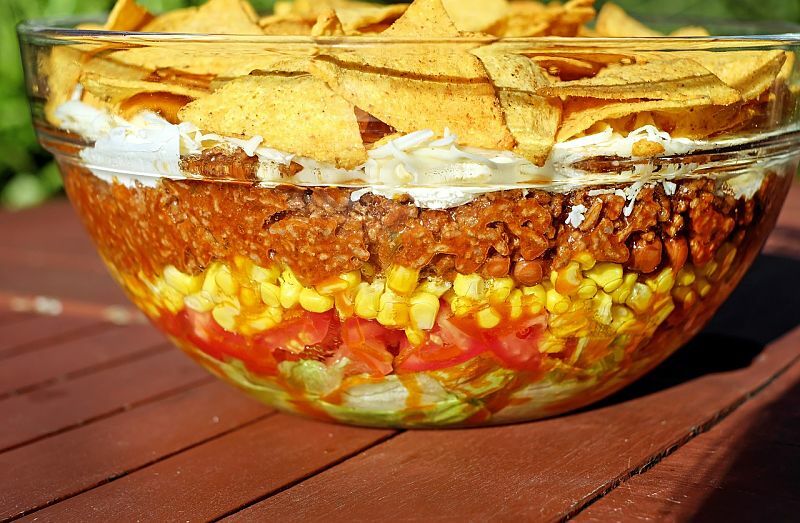 Taco salads can carry more than 1,000 calories, and many of the ingredients are unhealthy. Avoid extra condiments and cheese. Avoid deep-fried entrees like Chile Rellenos, Chimichangas, and Flautas. 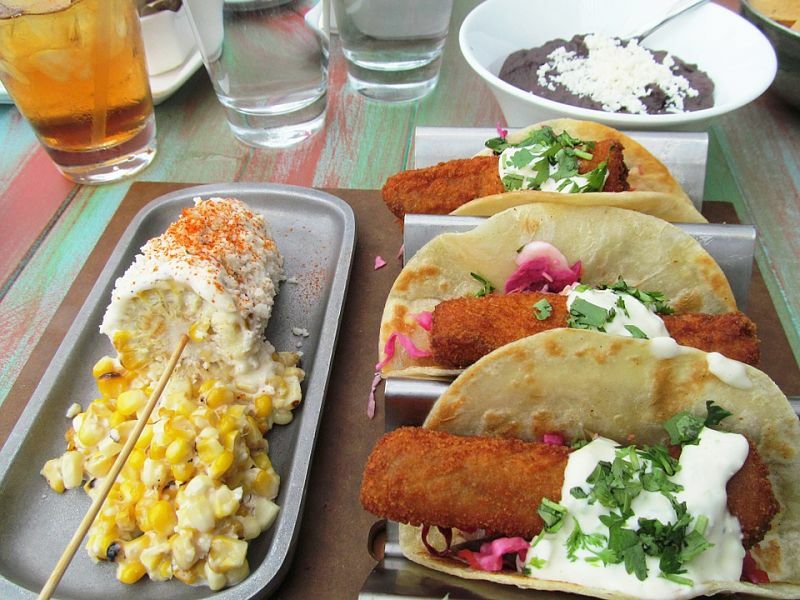 Avoid Fish in Tacos because its is usually breaded and fried and laden with fat. Try to order grilled fish instead. => Salsa is packed with vitamins A and C, no fat, and is low in calories. 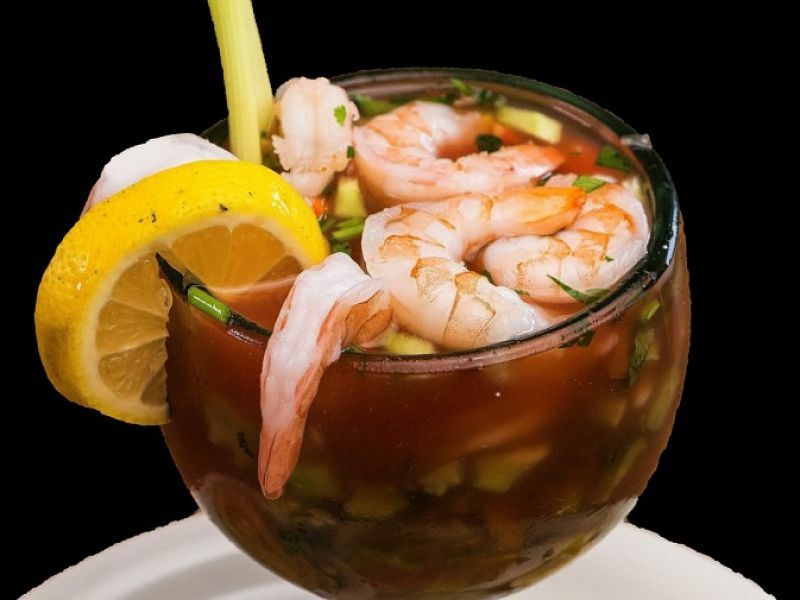 => Ceviche (fish or shrimp cocktail marinated in citrus, sometimes with tomato and avocado. 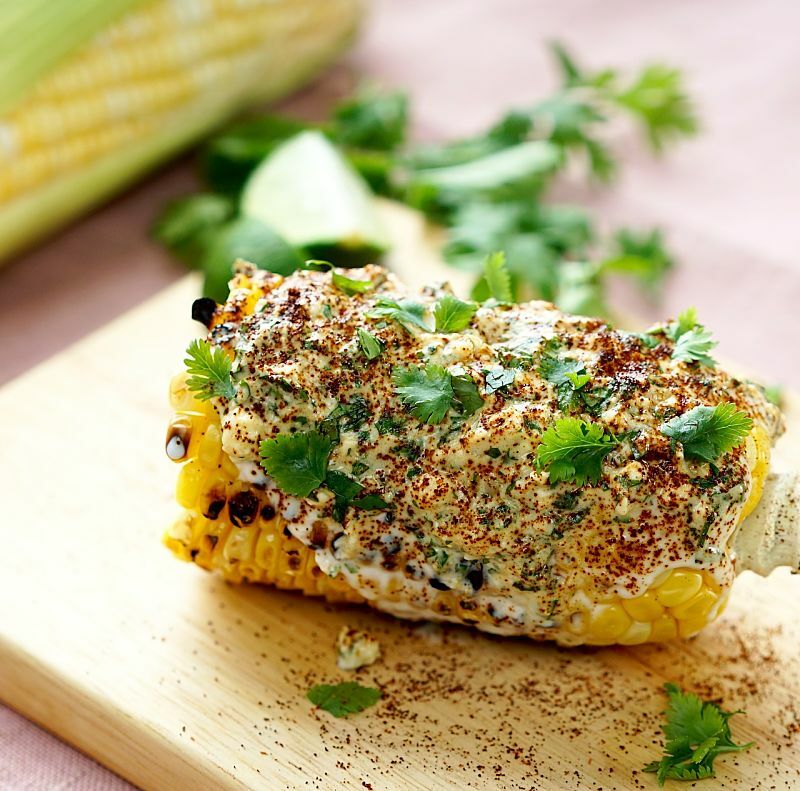 => Look for baked dishes, like enchiladas, burritos and tamales. Make sure to order with light or no cheese. => Gazpacho is a cold tomato soup with green peppers and cucumber. It, fat-free, full of vitamin C and beta carotene, and only has 60 calories.